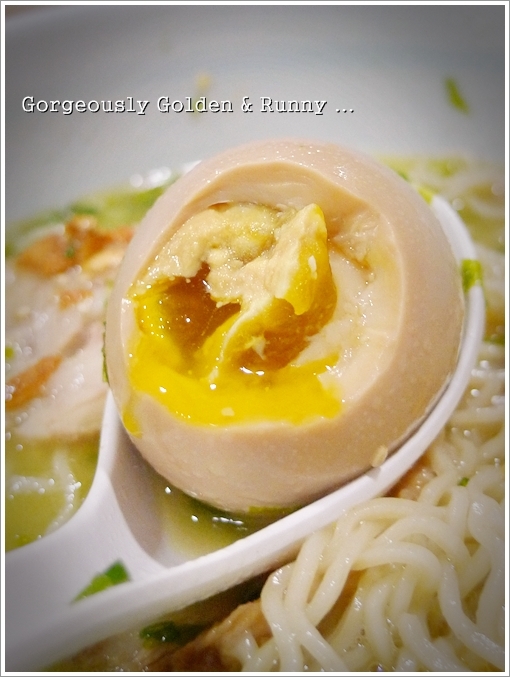 Marutama Ramen @ Fahrenheit 88 – It’s All About the Egg! Strands of springy fresh noodles dunked in the flavoursome broth brewed from chicken and various nuts, served with ample portion of chopped fresh ‘negi’ (Japanese leek), slices of perfectly browned ‘cha shu’ (roast pork belly), and an egg that’s wonderful. c) The soupy option is too good to resist. 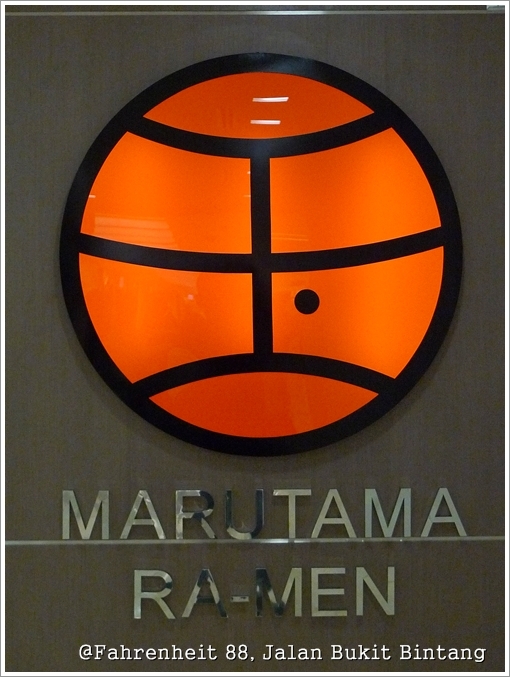 At Marutama Ramen; this famous chain of ramen specialist from Singapore, I stumbled upon a gem. Almost a nirvana. The soup so thick, almost to a creamy consistency; brimming with umami flavours from the ingredients. At Marutama Ramen, you’re allowed to add the noodles, but not the soup. However, bear in mind that a bowl of that proportion would have been more than enough to send you into a gratifying state of mind. “Jelak”, even. This was opened before the maddening rush for Uniqlo. Over-hyped, at best. Slightly more than half a year, if I am not mistaken. And still going strong albeit the challenge of drawing in the crowd. Parked at one lonely corner (a few doors away from the newly opened Cream N Fudge Factory), you can’t miss the bright orange basketball-like logo. Signature condiment? The fried garlic provided for that extra robust punch. The rice, pickles and soup were all complimentary with the ramen sets. Pardon me, but I think those might have been chicken meatballs instead. But I edited this picture before the realization, hence the ‘intentional’ typo. Don’t point fingers, as long as I get the message across? As much as I abhor soupy, bland noodles fit for an ill patient, I absolutely adore ramen. Or to a lesser extent, udon/soba in soup. But the thought of slurping pork bone-infused soup (usually pork cuts are used, but at Marutama, they have their own blend of chicken and nuts), especially during the rainy season? 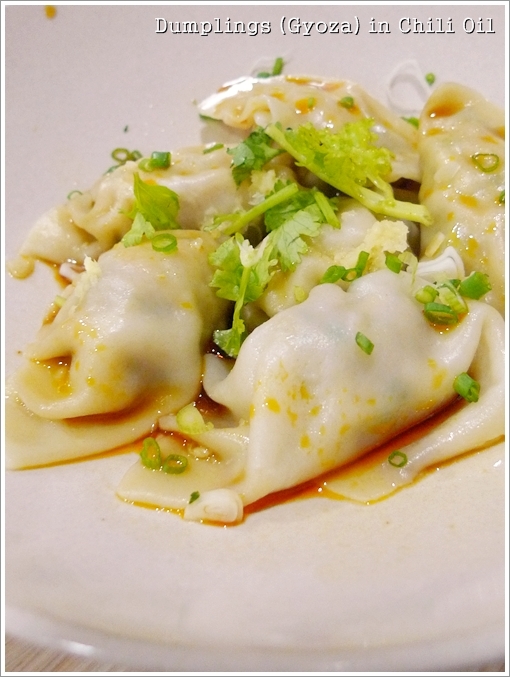 The Gyoza (dumplings) with a liberal dash of chili oil were tasty, yet forgettable. How could one simple hard-boiled egg be sooooooo good? It’s in the yolk baby. The runny, liquefied caloric-ridden elixir within. 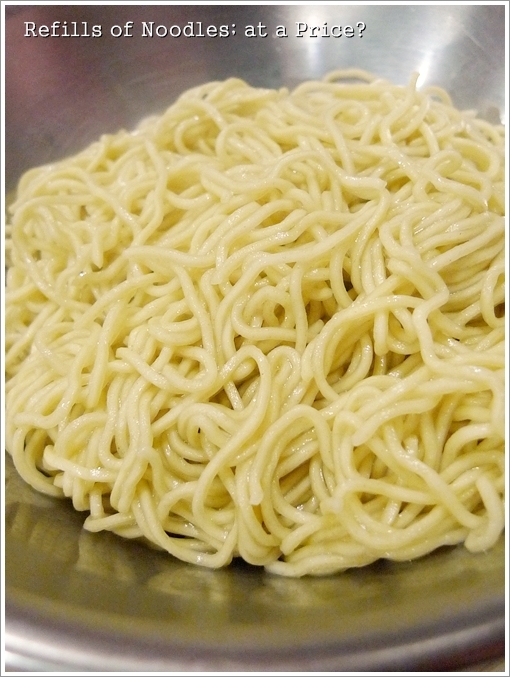 The noodles being al dente (like all good noodles should), without the slightest stale taste, or worse alkaline taste (! ), we found ourselves slurping them up all the way until the end. And then some. What did I mean by ‘and then some‘? We initially thought that the free refills for noodles stood true. But seemingly, nope. We were charged RM3 for each addition; but bear in mind that you do NOT get extra soup. Hmm, how stingy eh? RM3 per portion. How come I remembered glancing through the menu stating that refills come complimentary eh? 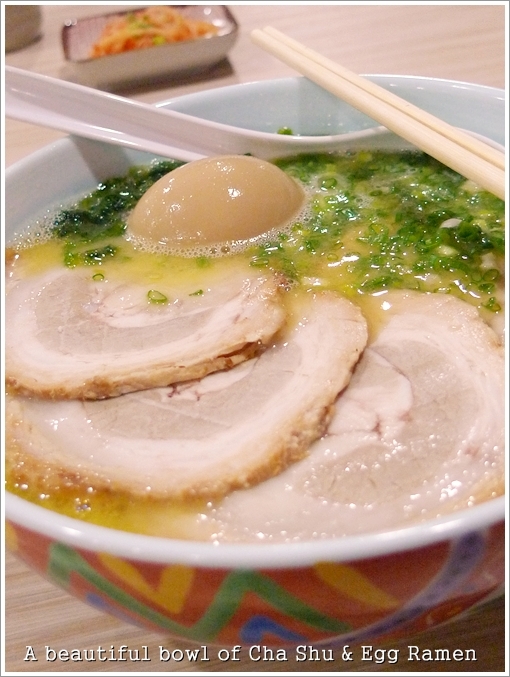 Anyway, I don’t mind subsequent visits for the wholesome, hearty ramen with a sickening (in a good way) broth. Browsing through the menu can be a chore, since each variety differs from another slightly; and you can actually hurry the process by setting your mind on whether you want pork belly, meatballs, egg, or a combination of each. Roughly RM20-30 per serving, but sufficient to fill an average stomach. If not? Hop over to Cream N Fudge, and indulge away ….. Feeling the guilt? Go on retail therapy. Plentiful of shopping centres within a stone’s throw away. Hi Charles! Thanks. Yeah, that should be the tradition. But I mistakenly thought FREE noodle refills. But we were charged anyway. I believed the broth was from pork too, but read from their site that it’s chicken and nuts. Though I have not tasted a lot of ramen in KL, but this was really outstanding in its own right. what about Dragon-i’s ramen? it’s also very springy and tasty. ramen processed and cooked on the spot. dragon-i’s ramen is not japanese ramen right?i personally like japanese ramen more,very strong taste. 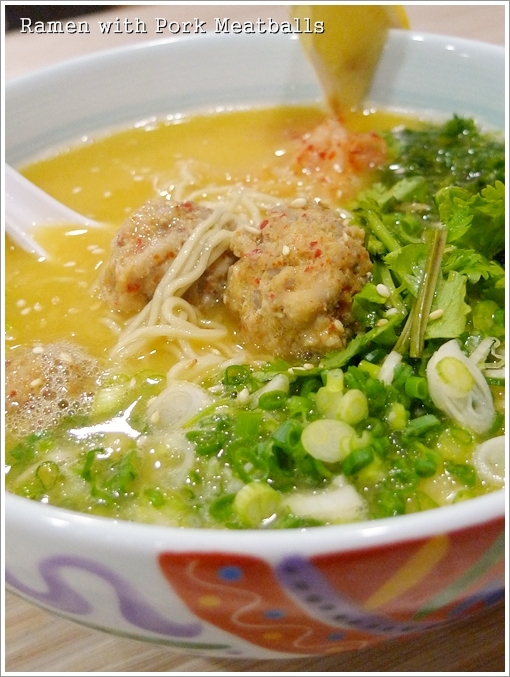 actually if you are looking for good ramen,i would suggest Santouka Ramen in Pavillion. but as for the price,its slightly higher. Hi Kangaroo, no. Dragon-i’s version is Shanghai style of La Mian. I have tried Santouka before, though the experience was not to my liking. I think tat’s a basketball! Dint adjourn to C&F Factory for dessert? 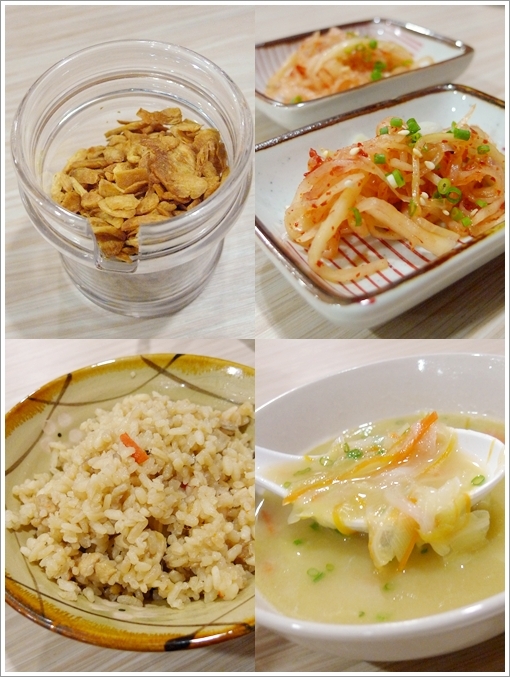 The bowl of thick soup got me reeling lah …. later you say I over-indulge pulak. wah how come so much spring onions and coriander… 🙁 puts me off. normally i’ll ask to omit those vege. don’t like the smell of it. the egg is attractive though. Huh?! The negi is the most important ingredients, aside from the noodles. Personal opinion. since young memang don’t like strong smell vege like coriander, spring onion, celery etc but i like garlic very much. lol…weird right. i will choose out if it was in the noddle to the last bit before eating. i actually have a lot of friends don’t like them as well. Wah .. you’re good eh? But that sure looks like one basketball. Yeah, the egg nailed it! Was surprised as I did not expect the braised egg to be so good. Thanks YT! Have you tried that? is the ramen really a good one in town? Yes Wivien. Of course, this may not be the best, but I believe many would agree that Marutama does serve a mighty good one. Even the price range is velow RM30.00 but it never worth the money. I will suggest going to RAKUZEN at G-Tower.